Is Legal Aid Affecting Domestic Violence Reporting? 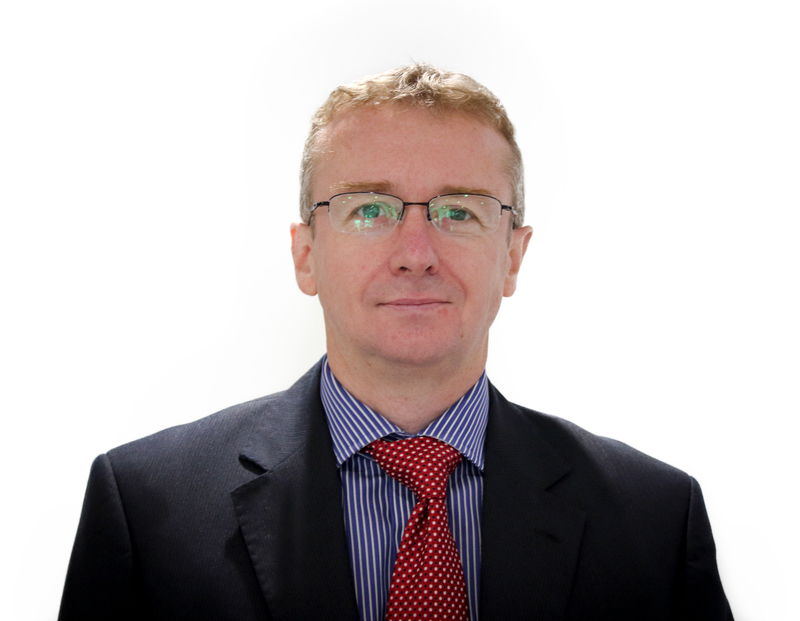 Iain Gould, solicitor, asks – Is Legal Aid Affecting Domestic Violence Reporting? Her Majesty’s Inspectorate of Constabulary reported this week that police forces across England & Wales are on the verge of being “overwhelmed” by “staggering” increases in reports of domestic violence. The HMIC, which has statutory responsibility for the inspection of Police Forces in England & Wales, confirmed in its recent report on the police’s response to domestic abuse that the number of domestic violence related crimes increased from 269,700 (in the year to August 2013) to 353,100 (in the year to March 2015), an increase of 31% (see page 10 of the report). Zoe Billingham, HM Inspector of Constabulary, described this as “a staggering increase in domestic abuse related crime” and added that the workload in many specialist police investigation units is “becoming overwhelming”, affecting the quality and speed of some investigations. Is this “staggering increase” attributable to a rise in domestic violence cases? The report confirms that calls for assistance to the police for domestic violence related incidents fell by 10% in the 12 months to March 2015. This would reflect “a determined effort by police leaders to make domestic abuse a priority”, the report says. I have no doubt that domestic violence has become a priority for some forces but there remain many areas of concern. For example, improving frontline police officers’ attitudes and understanding of domestic violence. Another factor to explain this “staggering increase” in reported domestic violence is an unintended but foreseeable consequence of changes in entitlement to Legal Aid. Despite these changes being introduced over two years ago, most people still think that Legal Aid is generally available in family matters. When seeking advice, people may be surprised to find out they will have to pay for legal help privately or represent themselves in Court, unless they can prove they are a victim of domestic violence. In the circumstances, some may be tempted to raise false allegations of domestic violence in order to secure Legal Aid. The changes to Legal Aid introduced in 2013 mean that there is now a financial incentive to fabricate domestic violence in a family law matter. This can result in serious miscarriages of justice, as an ongoing case of mine shows. My client Mr X (details withheld for confidentiality reasons) believes that his arrest by the police was a direct consequence of his ex-partner’s wish to secure Legal Aid funding for legal help with custody arrangements for their (then) four-year-old son. Mr X and his partner broke up. He wanted regular contact with his son. Unfortunately, his ex-partner refused to attend mediation and routinely cancelled informal arrangements. So in June 2014 my client lodged an application to Court to formalise access. At the first Court hearing in July 2014, my client’s ex-partner agreed to mediation and the hearing was adjourned. But in mid-August 2014 the ex-partner went to her local police station to report an alleged assault by my client that she said occurred on 15th December 2012. She alleged that during an argument Mr X kicked her leg resulting in a broken fibula. She told police that she had attended her local hospital for medical treatment and that to protect her then partner Mr X, she provided an entirely different account to hospital staff, stating that she was injured falling over her dog. The Officer dealing with the complaint made an entry on the police system that police local to my client should arrest him. On 15th August 2014 it was recorded that Mr X’s local force had declined to arrest because of the delay between the alleged incident and the complaint. Instead, on 18th August 2014, the officer assigned to the case arranged with Mr X for him to attend a police station at 6pm for an interview under caution. The relevant entry on the police system contains no reference that the officer in charge was contemplating arrest. My client attended the police station on the date and time agreed. Mr X was shocked and confused when, instead of a voluntary interview, he was arrested in the station foyer on suspicion of Grievous Bodily Harm. During interview under caution, Mr X denied any involvement and said that the assault complaint was a complete fabrication. He was later released on bail pending further enquiries until 24th September 2014. “I am concerned that even with medical evidence it will not pass the full code test as there is very little prospect of conviction due to the time delays and the complainant told the hospital and her family that the injury was caused by falling over the dog”. Despite this my client was subsequently re-bailed on 29th September 2014, 21st October 2014, and 17th November 2014. On 31st October 2014 the Crown Prosecution Service recommended no further action. My client should never have been arrested. Following his experience, he lodged a complaint against the police. Somewhat unusually, but, no doubt, recognising the strength of his argument, Mr X’s complaint of unlawful arrest was upheld. This was on the basis that there was no necessity to arrest him as he attended voluntarily for the interview on 18th August 2014. On the back of this decision, Mr X contacted me to bring a civil claim for compensation against the police. Despite his complaint being upheld, as expected with this particular police force, liability was denied. I am now in the process of instituting Court proceedings and have no doubt that his claim will succeed and he will be compensated. his life being put on hold for three months while on police bail. Significantly, the arrest (based on false allegations) meant that the ex-partner got Legal Aid for expert help in the family proceedings to fight his application for regular contact with his son. My client had to pay his family lawyers privately which added to the strain in a matter of great personal importance. I hope that other people will not suffer like my client and that malicious accusations of domestic violence are not being used in a cynical attempt to “play” the Legal Aid system. My concern however is that the recently reported HMIC figures suggest that this is exactly what is happening. Contact me for help with your civil action against the police using the online form below or at www.dpp-law.com.